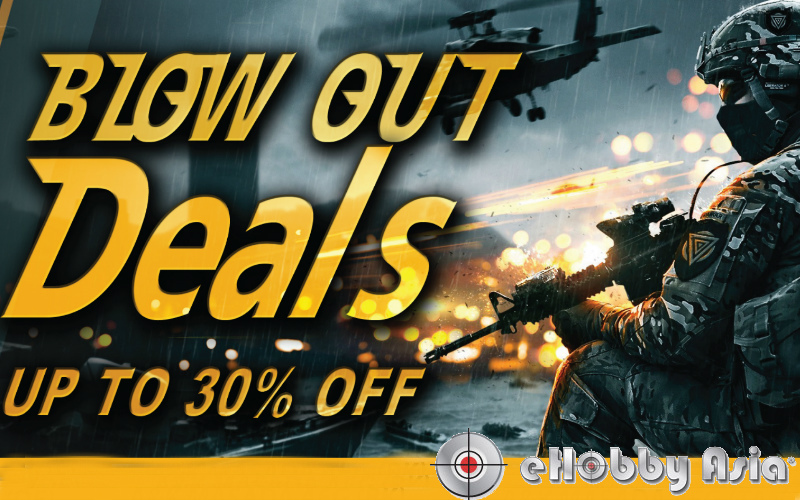 Home News eHobbyAsia big 30% blow out deal. eHobbyAsia has a lot to offer. 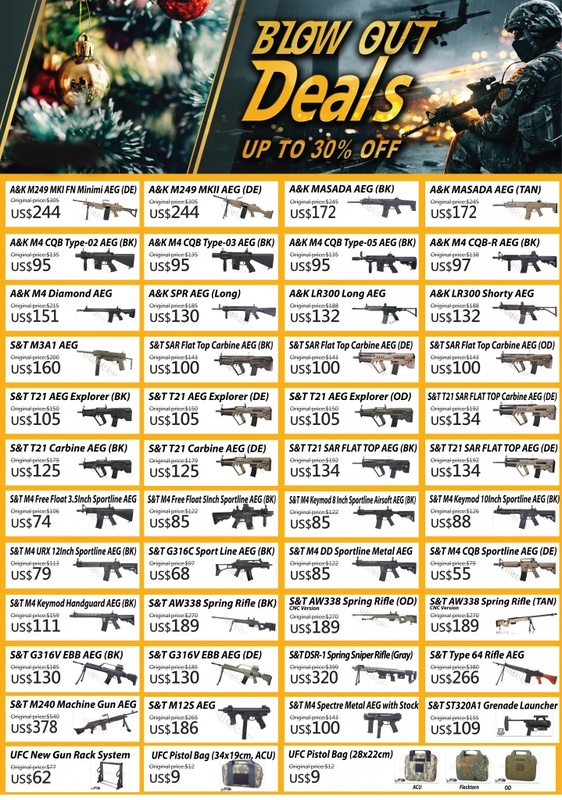 And with their constant sales they are bringing good quality gear in to airsoft community and as such furthering the sport. And for that I am thankful. The contact I have with them almost daily is also a pleasant part of the day as their customer support is one of the best I know. So enough of chit chat and let me present their new deal.